Syed Sultan-Devian art. 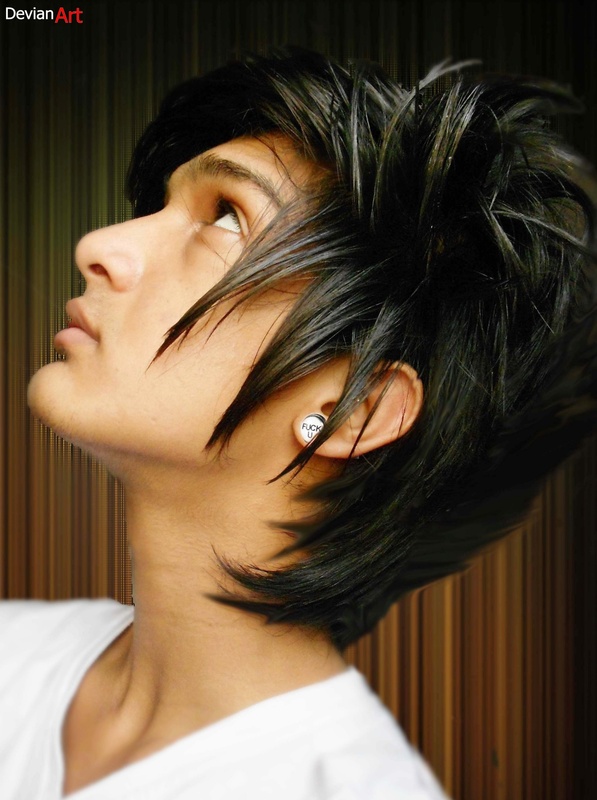 Syed sultan 2012 shoot da deavianArt WIth Anime HAirstyle. HD Wallpaper and background images in the ragazzi emo club tagged: cute boy. This ragazzi emo photo contains ritratto, headshot, primo piano, and closeup.